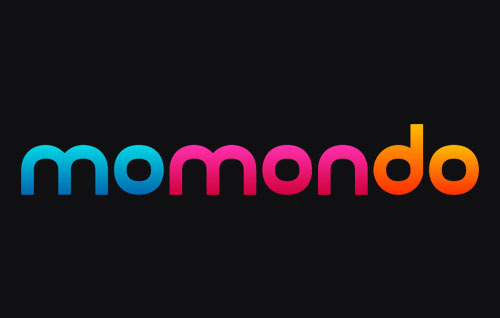 Momondo helps you browse the costs of flights over your chosen month. You search your flight and a bar chart will help you find the cheapest day to fly on that week or month. 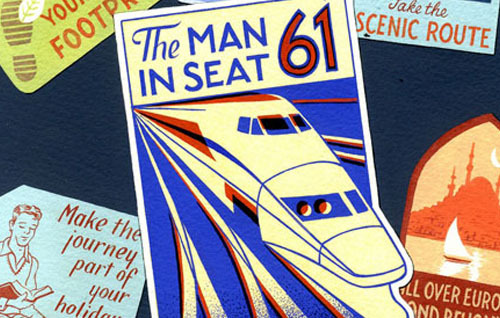 The man in seat 61 is the best website for those looking to travel the world via train. It includes comprehensive lists of train journeys and times as well as the best place to buy tickets. 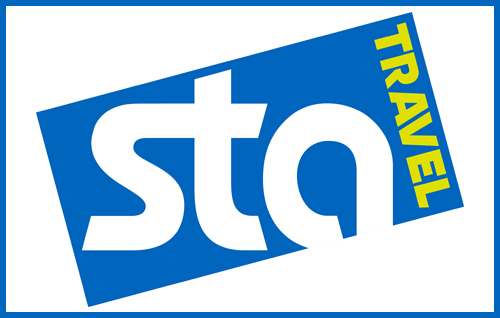 STA Travel is fantastic for student and young person offers and multi-city or around the world flights. They share the latest flight deals as well as working abroad opportunities. 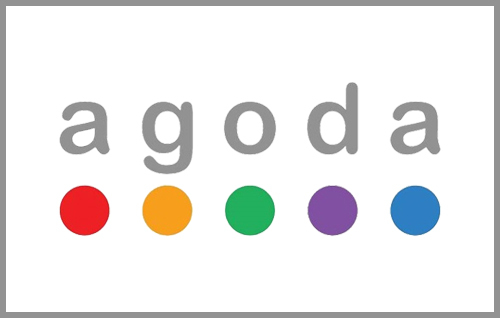 When looking for a hotel, Agoda is always my top choice. It offers a wide variety of places ideal for all budgets and I have found that it is nearly always the cheapest prices available for our chosen hotel. 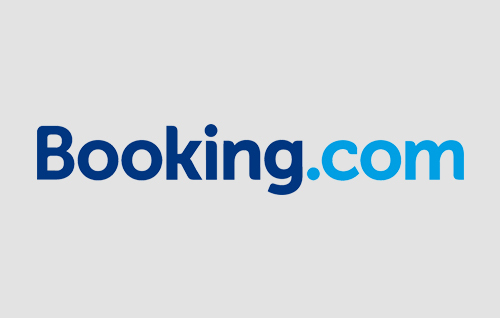 Easy to navigate, booking.com hosts thousands of hotels with great prices found for hotels in Europe and North America. There are a range of filters and sort options to help you find what you’re looking for. If you’re on a budget or travelling solo then hostels are a great choice. 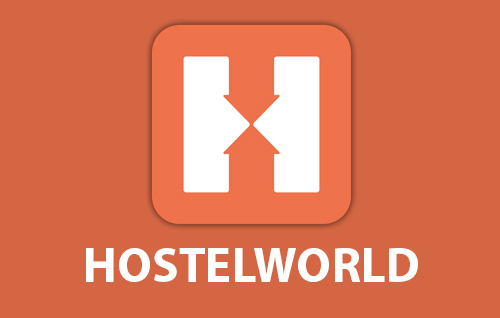 HostelWorld is the most popular website to book hostels ahead of arriving, offering clean and comfortable dorms in ideal locations. A great choice for those looking for apartments or studio flats to rent whilst travelling. If you are staying somewhere for a longer period of time or like to cook your own meals, renting a place from Airbnb is a great option. 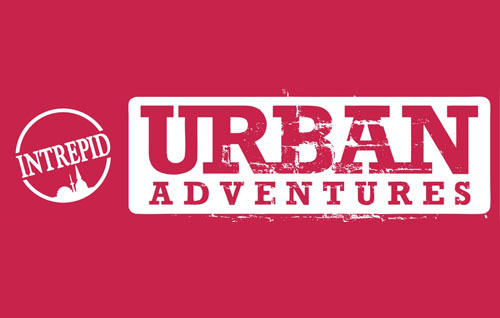 Click below to get up to £20/$29 travel credit exclusively for our Creative Travel Guide readers. 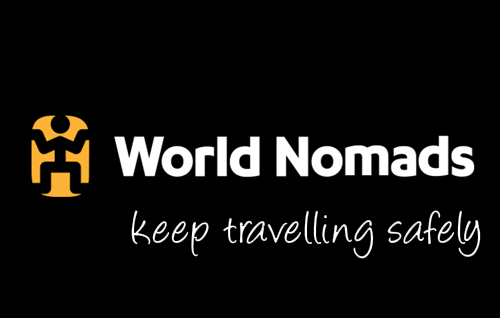 A leading company in travel insurance, World Nomads offer in-depth coverage for reasonably priced packages; aimed at those adventurous travellers who love to explore the world. 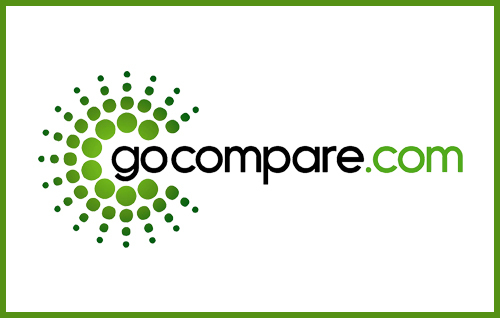 Go Compare is perfect for those looking to compare travel insurance from different companies. Quotes are instant and we find that prices offered can even be better than those on the company websites. 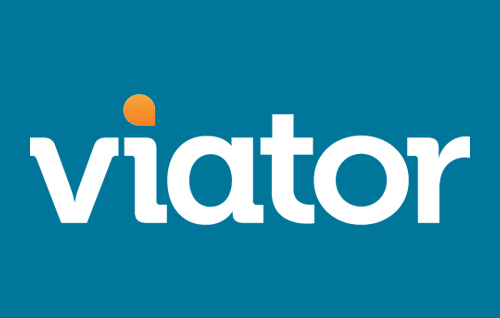 With thousands of tours available, Viator is the best website to book a tour with a local guide who we have found, always have extensive knowledge of the place your visiting. Intrepid have some amazing organised small group tours with unique itineraries with competitive prices, perfect for those who don’t want the stress of independent planning and travelling. 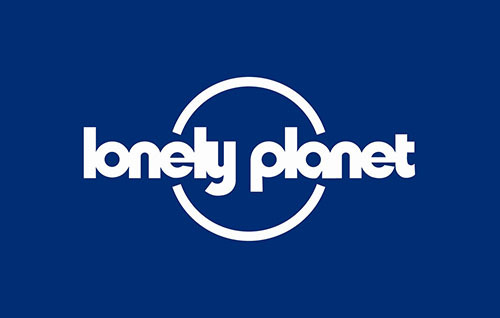 Lonely planet offers thoroughly researched suggestions for accommodation, attractions, bars and restaurants in your chosen destination and is my go-to choice when purchasing travel books. 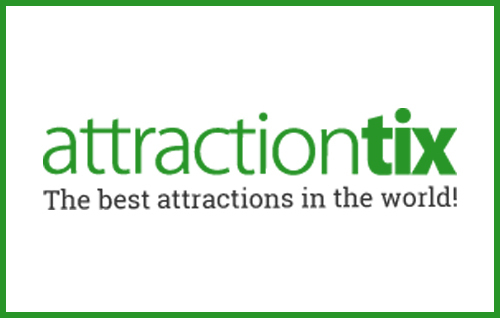 AttractionTix offers discounted tickets for all types of attractions. We used this site for Orlando theme park tickets but you can also get tickets for tours, entrances and shows around the world. 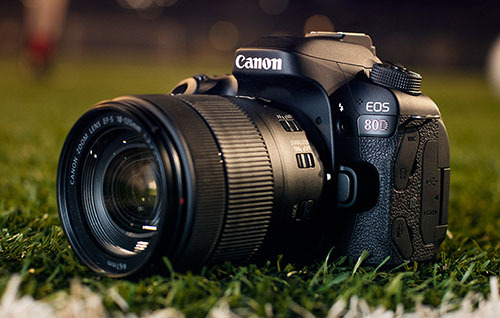 We use the 80D as our primary camera for filming and photography. 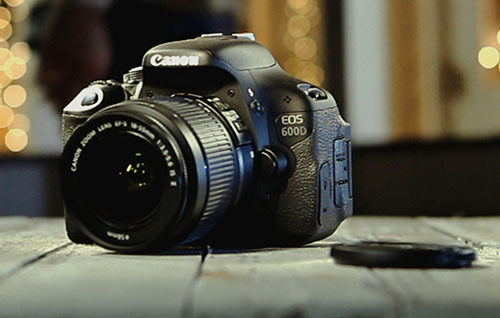 This was our first DSLR and is mainly used for photography. 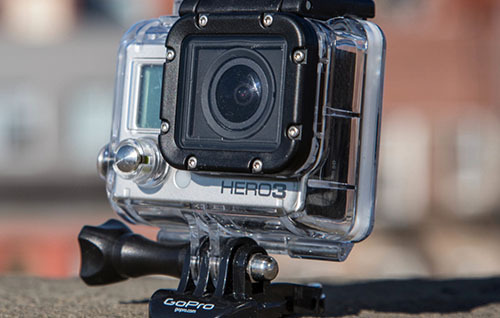 Our GoPro is perfect for evenings out and water sports. The iPhone 7+ captures high quality video and photos and is always on us. 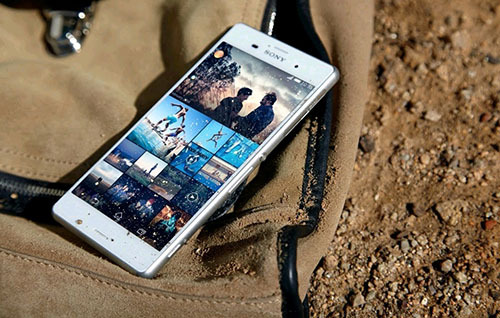 The Sony Z3 captures high quality video and photos and is always on us. 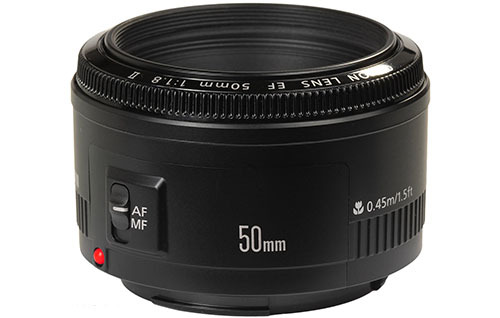 This is our go-to lens for general filming and photography, with a wide aperture of f/1.8. 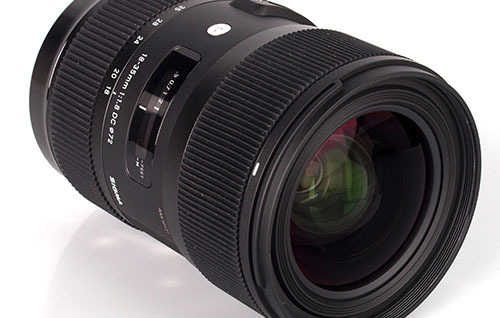 This prime lens is compact in size, perfect for street and portrait photography. 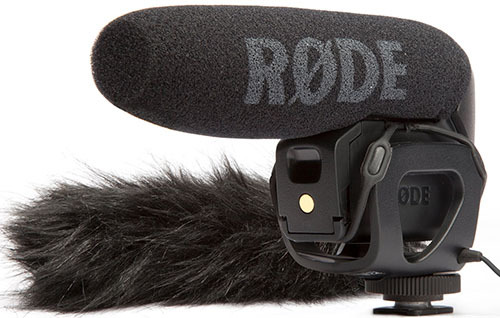 Built-in camera mic’s are never good, so we use the RODE VideoMic Pro. 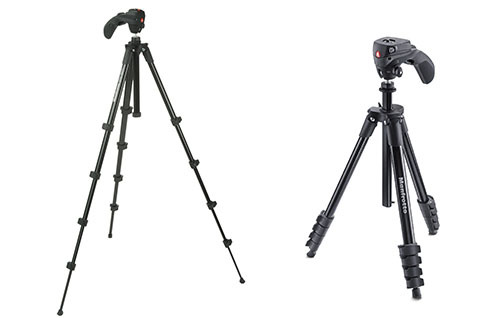 This is our lightweight, compact tripod that we take out on day trips. 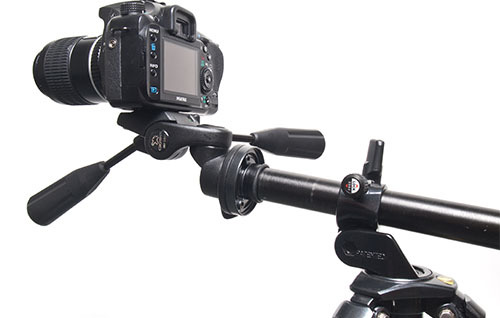 This is a professional tripod, great for shooting time and hyper lapses. 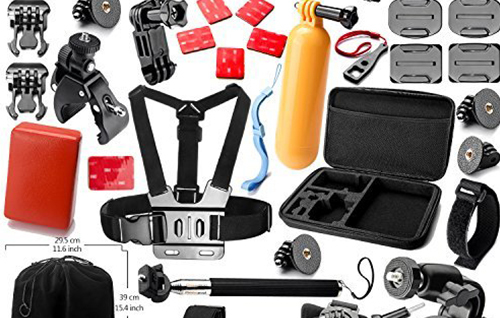 This pack has everything we need to make the most of the GoPro. 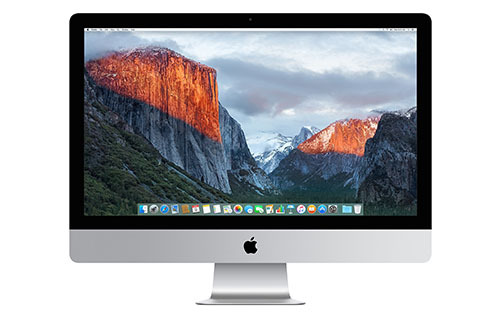 The iMac is what we predominantly use to maintain the website as well as edit photographs and videos. 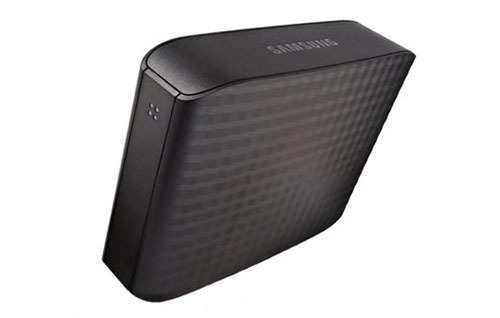 Everything is backed up to hard drives like this, so we never loose any photography, work or footage.